A few months back, while reading a self-development book, it asked to write down 5 times in your life you felt successful. I was stumped. I was also surprised I was so stumped. I feel my life has been productive in various ways so far, but in that moment I realized how often I dwell forever on my apparent failures and quickly gloss over my moments of success. Success seems to be viewed as both good and evil. I don’t know why we do this. Maybe it is a belief that we might be called proud or cocky if we are excited and happy about the experiences and moments of success. Maybe we feel we will be rejected for overcoming what so many others struggle with. Maybe we are simply blind to the good that we are and the simple good that we do everyday. Lately I have enjoyed watching a PBS television show called The Story Trek. It’s based on finding random people in random cities that are willing to be on camera and sit down to share their story. These are very ordinary people. There is no hype, no celebrity status, but I believe many of us are drawn in by such people and their stories. Their experiences are lived quietly, but are inspiring. You neighbor next door is probably a hero, and you didn’t even know it. Many of us feel that because we are not “successful” we must not have anything to share, that our stories are too simple. I believe there is a power in sharing stories. It seems to unify us and make us all stronger. There is common ground when we recognize that each one of us has a past filled with many emotions. Instead of viewing the events of our life as failures, dwelling on them and letting them define who we are or who we are not, we can choose to view each moment as a success. I believe everyone defines success a little differently. Today most people view success in monetary terms. Money and things. I know there are reasons for that and don’t need to judge any ones reasoning. 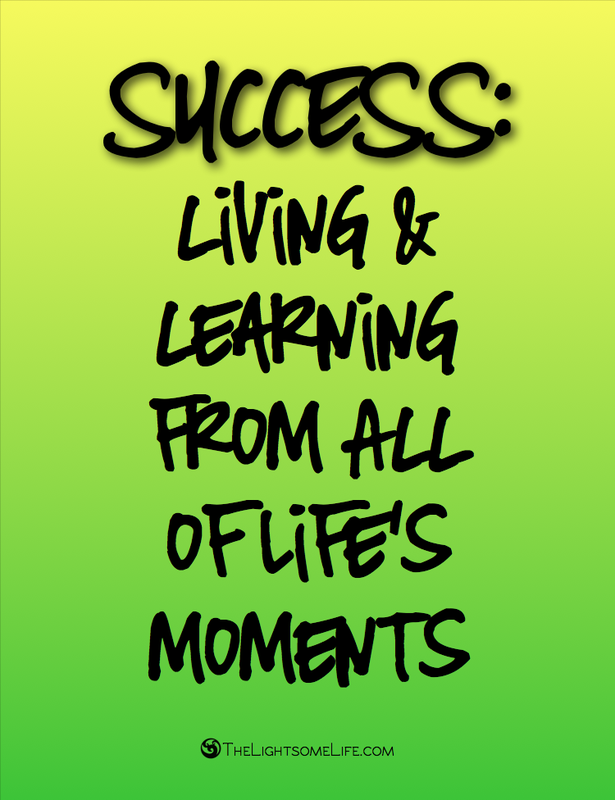 I guess my definition of success is living and learning from life’s moments, all of them. The good, the bad and the ugly. 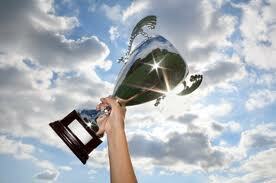 I would love to hear your story and know of your successes. I am living a successful life every day. I look for the success in others. I praise others for their successes.